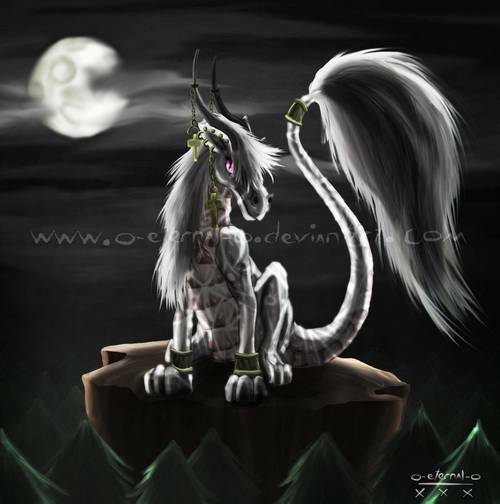 Dragons have been a part of mythology for a long time and in reality no one can claim that they have seen it or for that matter no one can assert even if it is real. With all the speculation, you have a right to decide which one is the dragon in your mind. After all dragons are manifestations of human ego. 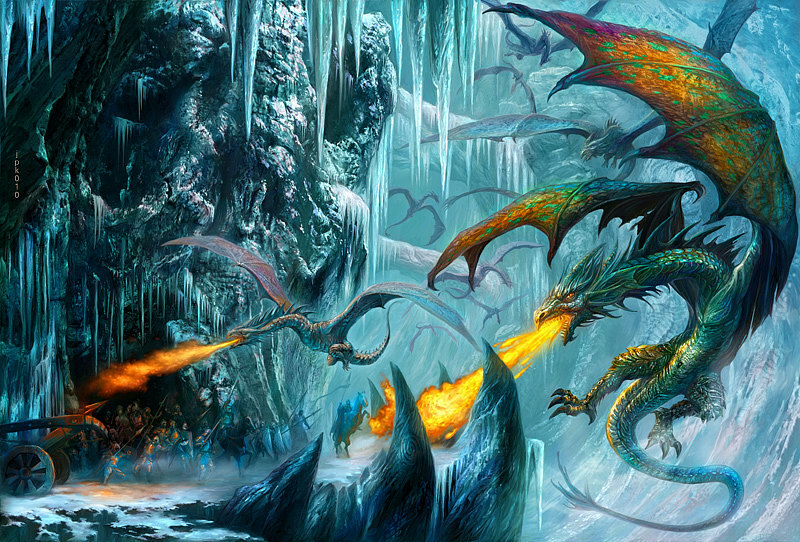 So take a look at some of these dragons and find which one is you!